From endless green rolling hills dappled with sheep to dramatic snow-covered mountain passes, it’s not much of a stretch to imagine why people want to visit New Zealand. When the locals are beyond friendly, the scenery is out of this world beautiful, and there’s opportunity for adventure every turn you take, what else could you possibly need? New Zealand is a country that has something for everyone – you can sip a cup of coffee and visit art galleries in Wellington, soak up the big-city vibes in Auckland, take a stroll through the beautiful city parks in Christchurch, go surfing off the coast of Dunedin, seek adventure in Queenstown, or spend a day exploring the beautiful untouched beauty of the land that surrounds all the major cities in New Zealand. It’s hard to imagine a place more conducive to adventure. Photo by ISA Alum Delaney Watkins. 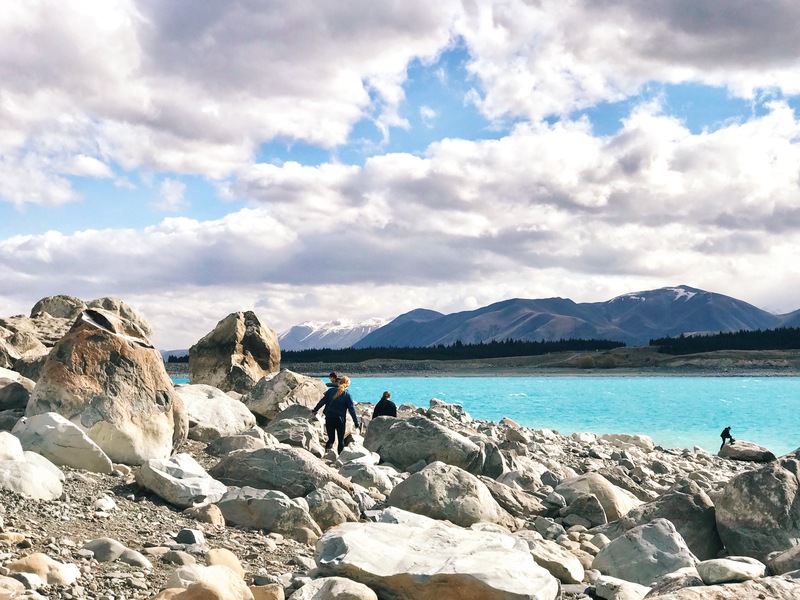 As an English-speaking country, New Zealand is the perfect location for students that crave adventure but still want to feel comfortable navigating a foreign country. The academic culture in New Zealand is relaxed, with lectures that will engage and challenge, but less day-to-day busy-work. Courses are taught with locals so international students can truly get a glimpse of Kiwi culture. With a diverse portfolio of majors and course offerings at six of the top-ranked universities in New Zealand (and worldwide), students will be able to find what they need from one of ISA’s partner universities in New Zealand. Photo by ISA Alum Kayla Kelly. 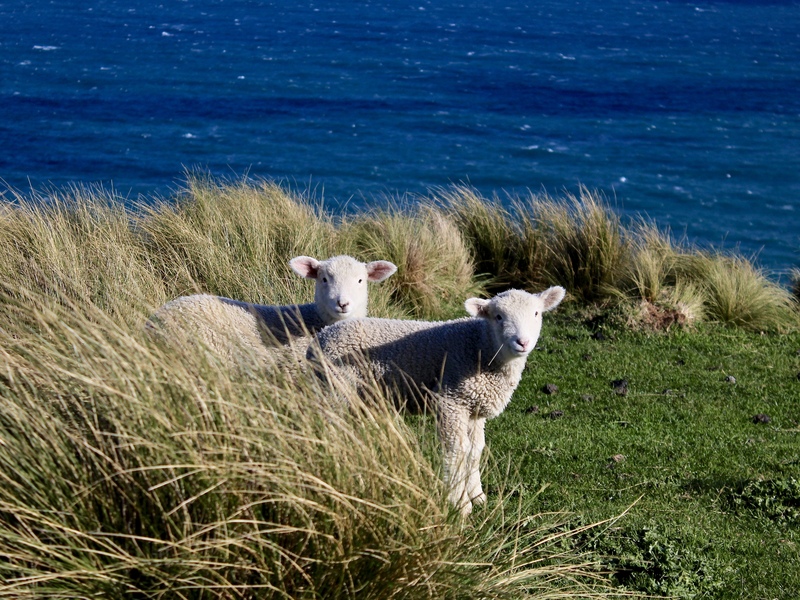 Studying abroad in New Zealand is the best choice I’ve ever made and I’m sure it will be yours too. So what are you waiting for? New Zealand is longing for you to come see all that it has to offer – pack up your bags and let’s start the adventure of a lifetime. 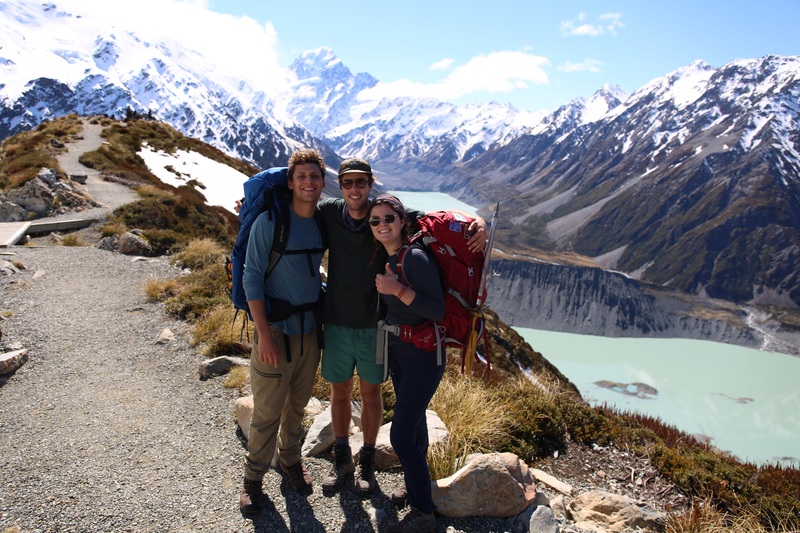 Want more information about study abroad opportunities in New Zealand? Next Next post: What Makes Prague a Unique Place to Study Abroad?